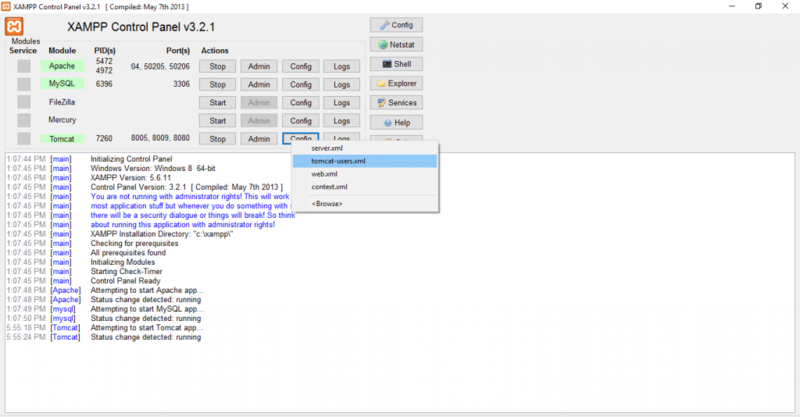 Start XAMPP and go to XAMPP Control Panel. Birt Designer is a visual report development tool with task-specific editors, builders and wizards that enable you to create data visualizations that can be integrated into web applications. Look under the birt-runtime- directory and locate the “Web Viewer Example” director. Copy the “Web Viewer” Example directory to the <XAMPP ROOT>\tomcat\webapps directory of your Tomcat installation. For ease of reference, rename the directory “Web Viewer” to “birt-viewer“. A page confirming that the BIRT viewer has been installed should be displayed. Click on the link labeled “View Example” to confirm that your installation is working properly. Check mark Accept cookies from sites to enable cookies, and uncheck to disable. BIRT JDBC Driver Location Note – If you are installing BIRT 2 series the driver needs to be copied to birt-viwer\ReportEngine\plugins\org.eclipse.birt.report.data.oda.jdbc_yourVersion\drivers If you are installing BIRT 3.7 or higher, the jdbc driver should be placed in the WebViewer’s classpath (eg WEB-INF/lib). If you choose to put the Viewer into some other location, you’ll need to use a context entry within the server.xml file to indicate the deployment location. 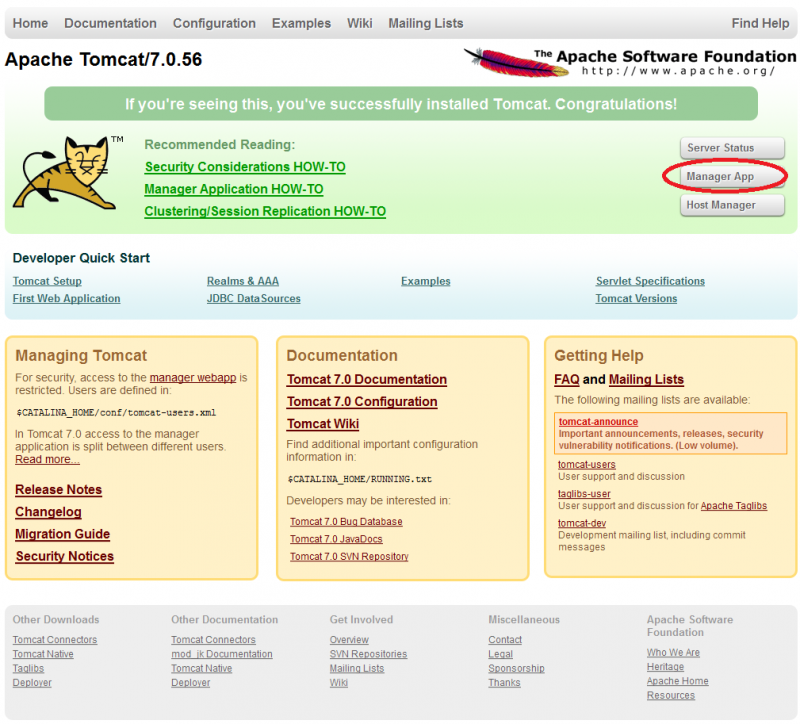 See Tomcat documentation for details. Open tomcat and create the User (i.e) go on the Manager App. Click on “Manager App” you will get a window prompt for login. If you got a username and password proceed with the login or create username and password, go to next step. It will open the tomcat-user.xml file, where you can create username and password for admin & manager. After creating the username and password for both the users, try login with Manager App credentials. Successful Login. You will come across the tomcat web application manager window. Follow the next step go to BIRT. After you click on BIRT, you will get a message BIRT viewer has been installed. Here’s where you are confirmed BIRT is successfully integrated with Tomcat. Check for the Example (i.e) displaying a report. Below is the sample view of a report. Here’s you BIRT is ready to integrated and ready to use with any project. You can display multiple reports with BIRT, as it is user-friendly and comes with easy deployment process. It Supports different type of charts which can make your reports more appealing, attractive and more presentable.